The immune system is the defense mechanism of the body, which is made up of cells, tissues, and organs that defend the body against any foreign attacks. The immune system protects the body against parasites, bacteria, viruses, and fungi that cause diseases and other defects. Your immune system can be termed as the second line of defense to human system aside from the physical defense mechanisms including the skin and the mucous membrane. This means that, when the immune system is attacked or becomes vulnerable, the human system falls victim to several diseases. This is when one may experience several frequent illnesses, slow recovery from ailments, fatigue, slow development, digestive disorders, and allergies. The immune system weakens when the supply of minerals and nutrients to the system is affected. This may be due to stress, lack of physical exercise, excessive use of antibiotics, bad eating habits, vitamin deficiency, and lack of rest. Others include exposure to harmful chemicals, ultraviolet rays, and bad hygiene. It is therefore imperative to boost the immune system to prevent the body from being a victim of numerous diseases. Several natural remedies are available to help you achieve a stronger immune system. 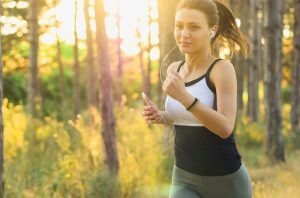 Building your lifestyle around exercising is one of the finest ways to boost the immune system. It is very important to exercise for at least thirty minutes a day, four or five days a week. Exercising enhances digestion, increase the white blood cell count, prevents obesity, and help in blood circulation. Some normal form of exercises includes jogging, cycling, visiting the gym, and engaging in sporting activities like football and basketball. You should, however, bear in mind that some forms of exercises might instead put pressure on the body instead of building it. 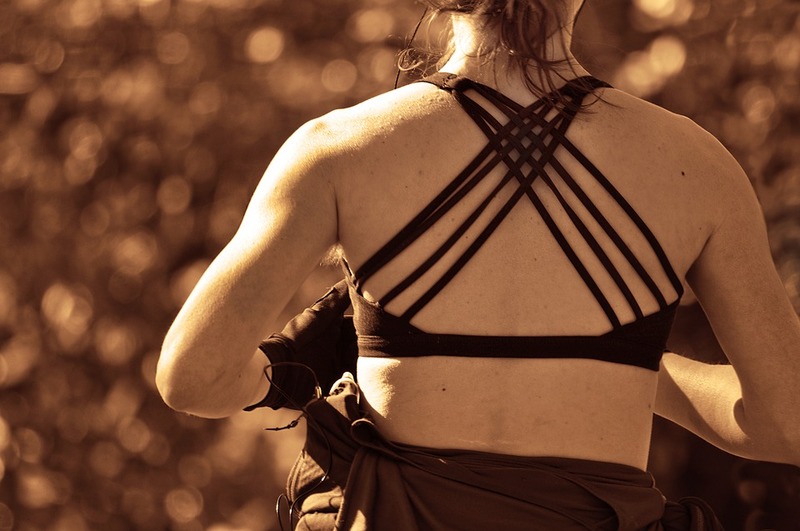 You should, therefore, know the type of exercise that fits your body type. Green tea is a major booster of the immune system and drinking it frequently can be beneficial to the body. It contains antioxidants, catechins, and flavonoids that protect the cells from any foreign attack. Green tea is easy to prepare. Just get yourself hot water and steep the tea in it for five minutes. You can add honey to the tea to enhance its taste and drink. Taking the tea two or three times daily will boost your immune system. Garlic has antifungal, antibacterial, and antiviral properties, making it a strong natural immune booster. This natural home remedy ingredient also contains vitamin B6 and C and minerals like manganese and selenium, which are immune boosters. Its active agent called allicin that fights bacteria and infection. You can eat garlic raw on an empty stomach each morning or slice it and add to your dish. You should ensure that you do not subject it to intense heat, else the active ingredients would be destroyed. Lemon is a great source of vitamin C, which is an immune booster. It strengthens the white blood cell and positions it to respond to any impending threats or infections. Lemon also contains antitoxin agents and help flush out all toxins from the body. All you need it to add ½ lemon to a glass of warm water. You can decide to add honey to taste and drink on an empty stomach. You need to wait for about thirty minutes before eating your breakfast. Ginger reduces the risk of infection and destroys toxins in the body. It also improves blood circulation and does away with all blockages. This makes ginger a good remedy for boosting the immune system. You can drink ginger tea twice a day to boost the system. To prepare it, you can crush fresh ginger and boil in two cups of water for five minutes. Strain it, add lemon juice and honey to taste. You can alternatively add ginger to your cooking. Turmeric contains antioxidant properties, which is vital in the building and maintaining good health. 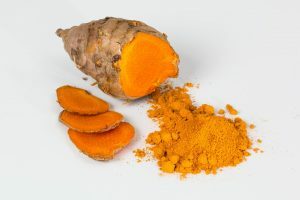 This spice contains an active ingredient, curcumin, that boosts the strength of cells and makes it resistant to infections. To benefit from turmeric, prepare your milk with it by adding a teaspoon of turmeric powder to a hot cup of milk. You can choose to add honey, stir and drink. Turmeric can be added to your meals to get the same health benefits. The Chinese have been using astragalus as an immune booster for centuries. It contains adaptogenic properties that strengthen all aspects of the immune system for any attack. You can prepare a tea with dried astragalus roots by adding slices of the root to adequate water. Boil it for thirty minutes and strain. Drinking this daily will do the immune system a great deal of service. Indian ginseng, or ashwagandha, is a great immune booster as it helps rejuvenate it. It increases the white and red blood cells as well as the platelet count. It also contains antioxidants to help in fighting infections. You can get Indian ginseng in dried, fresh, and powdered forms. To prepare it, add a teaspoon of the Indian ginseng powder to a cup of water and boil for five minutes. Strain it, add honey to taste and drink it once daily. Ashwagandha is not good for pregnant women and people on medication for high blood pressure as it may interact with the medicine. In addition, those suffering from autoimmune diseases should consult their doctors before taking ashwagandha. Probiotic yogurt contains immune boosting agents and eating it every day can enhance the system. Probiotics help in the development of white blood cells and antibodies that reduce infection. Aside from eating probiotics, you can prepare a smoothie with it and that will be helpful to your immune system. Vitamin D is a very important constituent of the immune system and coordinates the immune responses. Any deficiency of vitamin D increases the system vulnerability to autoimmune diseases and infections. This calls for the need to ensure that the vitamin D component in the body is adequate. You can have natural vitamin D by exposing the body to sunlight for about twenty minutes. Fatty fish like mackerel, salmon, and others like egg yolks and cheese all contain vitamin D. Adding them to your meal would be beneficial. You can also go in for vitamin D supplements, but you must first consult your doctor. Adequate water intake is very important for a healthy living. Water intake flushes out all accumulated toxins from the body. It is advisable to take at least eight glasses of water a day. The excessive water will trigger urination, which in the end means toxins are being removed from the system. Fruits and green leafy vegetables are great immune boosters. Fruits and vegetables contain a vast range of minerals, including folic acids that improve the functioning of the immune system. There is an adequate quantity of vitamin A in carrot, potato and other dark leafy vegetables that enhances the white blood cell to fight infections. In addition, vitamin C found in citrus fruits like lemon and orange and others like broccoli and papaya enhances the absorption of iron from plant-based foods. You can also get vitamin E from grains and nuts to boost the immune system against the flu and upper respiratory infections. This is not recommended for persons who are not into alcohol, however, taking red wine in a responsible manner can boost the immune system. Drinking wine occasionally fights against dangerous bacteria like salmonella and other harmful foreign agents. When taken in moderation, red wine can prevent coronary heart disease and other conditions like stomach disorders, colds, and fevers. You should nonetheless bear in mind that, too much alcohol intake can damage the liver and have an adverse effect on the immune system. Flaxseed is a reliable immune booster. It contains omega-3 fatty acids, alpha-linolenic acid, and the phytoestrogen, lignans. These properties prevent autoimmune diseases and other infections that are detrimental to the body. It also contains anticancer agents to fight cancers. Simply try to eat a serving of these seeds a day to get the most benefits from this home remedy. Almonds are a good source of vitamin E that helps the body fight against infections. It also has anti-inflammation properties and reduces stress caused by oxidation. Almonds have a great taste, therefore chewing is not difficult. Eating a handful of the nut will boost the immune system. Oats contain soluble fiber, which reduces bad cholesterol levels. It is also a good source of vitamin B1, iron, selenium, zinc, copper, magnesium, phosphorus and manganese. 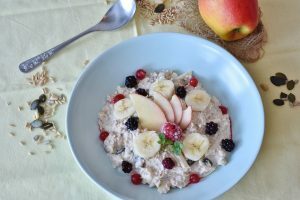 Eating oats for breakfast is a good way of boosting the immune system. Honey, aside from its great taste, also has several medicinal properties. It contains antioxidant, antibacterial, and antimicrobial properties, which protects the body from attacks of bacteria, virus, and fungi. It is effective in treating sore throat, cold, cough, regulates blood sugar, and improves the digestive system by treating acid reflux. Taking just a teaspoon of honey daily can boost the immune system. Avocado is effective as an immune booster as it ensures hormonal and adrenal balance. This fruit contains antioxidants, anti-bacterial properties, and a rich source of amino acids and healthy fat. Avocado oil is good for the heart and keeps it healthy. Simply eat a serving of avocado to gain this fruit’s immunity-boosting benefits. Adding fish to your diet is one of the best ways of boosting the immune system. Fish like salmon and mackerel are a great source of omega-3 fatty acids and zinc. Omega-3 is rich in antioxidants and anti-inflammatory agent while the zinc repairs and build damage cells. High intake of sugar or sugary products can affect the immune system greatly. Excessive sugar limits the reaction of the immune system cells responsible for fighting against bacteria. It also affects the white blood cells ability to attack disease infection bacteria. Substituting sugar with honey or lowering the intake of sugar is the best way to go. 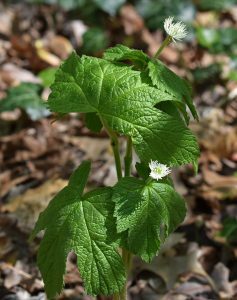 Goldenseal contains antibacterial and anti-fungal properties that fight against disease-causing bacterial and viral infections. This natural home remedy solution enhances the production of immunoglobulin, protecting the system from outside attacks. Goldenseal also reduces and prevents the effects of autoimmune diseases. You can prepare goldenseal tea and drink thrice a day to get the best results. Echinacea is highly viable in treating conditions like skin, ear, sinusitis, and urinary tract infections, as well as the flu and colds. It contains antimicrobial and antiviral agents that stimulate the immune system. You can prepare Echinacea tea by adding dried leaves to the hot water and allow to steep for five minutes. Strain it and drink. Drinking it thrice a day can be beneficial to the immune system. Coconut oil contains antimicrobial, antifungal, antibacterial, and antiviral properties that fight against diseases and help build the immune system. It is effective in treating diseases like influenza, cytomegalovirus, and herpes. You can use coconut oil for your cooking to benefit from this home remedy. Wheatgrass powder is another natural means of boosting the immune system. It contains antioxidants, vitamins, and other minerals necessary for the immune system. Wheatgrass powder is good for treating diarrhea, mouth and throat infections, common cold, mucous membrane, and bronchitis, among other conditions. Olive and canola oils boost the immune system by enhancing communication between the cells and as a healthy fat, lubricates the cells. It should, however, be taken in moderation since excessive intake can result in inflammation and have an adverse effect on the immune system. The easiest way to use these oils is to cook with it, rather than cooking with plain vegetable oil. Spirulina has numerous health benefits and treats several conditions. It possesses anti-cancer properties and helps stimulate the immune system. Spirulina improves brain performance with its iron and selenium content that replenishes the RNA in the brain. 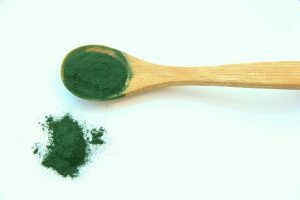 You can add spirulina to your ingredients for a smoothie to benefit from it. Eating dark chocolate is a good way of maintaining your cholesterol level and boosting your immune system. Dark chocolate maintains your blood pressure and cardiovascular health. It should, however, be taken in moderation to prevent increasing your blood sugar level. Kale contains antioxidant properties and is rich in vitamin A. These properties are essential in boosting the immune system. It is able to stimulate the production of white blood cells and antibodies to fight infections and cancer cells. Oranges contain vitamin C, an antioxidant that can help boost your immune system. Vitamin C helps in the production of white blood cells in the body to improve the body’s ability to fight infections. It also contains vitamins A, B9, and copper that helps in boosting the immune system and lowering the cholesterol and blood pressure levels to improve your health. All you need is to have a glass of orange juice twice a day to boost your immune system. The sweet potato is another food that boosts the immune system. It contains beta-carotene, an antioxidant that helps to clear damaging free radicals from the system to enhance its functions. Sweet potatoes are also rich in vitamin A, which is required for the immune system to work properly and strengthens it to fight against infection. That aside, potatoes can help in blood sugar regulation, lower insulin resistance, and deal with inflammations. All you need is to eat sweet potatoes frequently if you want to boost the immune system. 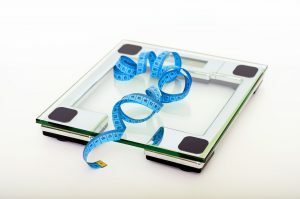 Obesity causes several health conditions and weakens the immune system. Being obese makes you vulnerable to heart diseases, diabetes, and cancer, among others. Too many fat deposits in the body can cause the release of inflammatory chemicals to cause chronic inflammation. This can result in the damage to cells and tissues and weakens the immune system. So in order to have a stronger immune system, try to maintain a healthy weight through exercise. This may sound surprising, but a real bowl of chicken soup can really do magic in boosting your immune system. Aside from the chicken being a source of protein that boosts the immune system, the ingredients used in preparing the soup contain B vitamins, calcium, magnesium, and zinc. The water content also helps hydrate the body. Try this at home and you will not regret it. Cayenne pepper contains capsaicin, which is an immune booster. It also contains beta-carotene, which is essential for a strong immune system by helping the body fight against pathogens that cause diseases. It does this by flushing out toxins from the system, improve digestion, blood circulation and cleanse the body of all blockages. You can add cayenne pepper to your diet to benefit from it. Aside from being endowed with antioxidants, mushrooms also contain selenium and copper, which are immune boosters. Eating mushrooms can prevent breast and prostate cancer and can nourish the heart and liver to make them function well. It can also reduce stroke, blood pressure, and diabetes. You can enjoy mushrooms like maitake, shiitake, and reishi to benefit from them. The elder plant has been used for centuries in treating many health conditions. Its berries and flowers have all proven to contain medicinal properties and can help in boosting the immune system. The elder plant is able to fight conditions like cold, flu, inflammation and allergic reactions. You can enjoy elderberries of used the flowers to prepare a tea. 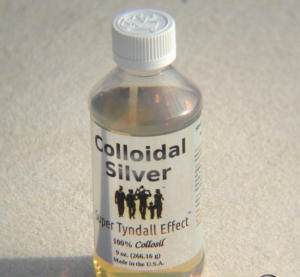 Another effective remedy for boosting the immune system is colloidal silver. This remedy has been used for many years in treating different health conditions. It contains antimicrobial properties and can reduce the growth of bacteria. You can use it externally to treat sores and infection. You can also add a drop of water and drink. Never use colloidal silver continually for more than two weeks at a time. The leaves of ginkgo biloba contain bilobalides and ginkgolides, which are antioxidants that can remove free radicals that can cause damage to the body. It has been proven that this herb can prevent naturalize radiation poisoning. You can use ginkgo biloba tea or extract as recommended to boost your immune system. Unlike other peppers, bell pepper contains no capsaicin but have this sweet and crunchy taste. It rather contains carotenoid lycopene and beta-carotene, Zeaxanthin among other minerals. 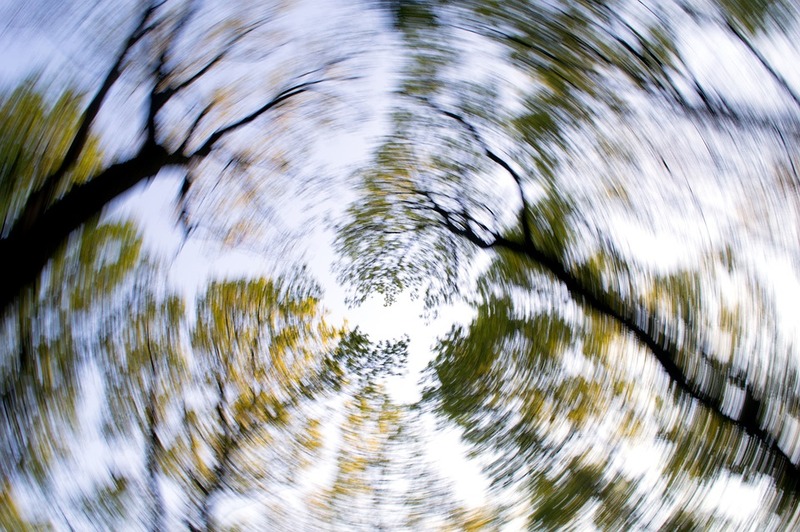 This makes it able to deal with cancer and can prevent macular degeneration and cataracts. Simply add more bell peppers of any color to your diet to get their health benefits. Smoking can be harmful to your health as mostly indicated on its packs. When you smoke, the immune system becomes weak and you become vulnerable to diseases like pneumonia and bronchitis. It can also have an effect on some of your organs and weakens its functionality. To have a healthy and effective immune system, you need to stop or reduce your alcohol intake. Excess alcohol intake can reduce the functionalities of some of your organs and that weakens your immune system. This mostly affects the lungs and cause infections. After a hard day’s work, the best thing you can do for the body is to retire to bed. Overstretching the body makes is vulnerable to various diseases and medical conditions as the immune system becomes weakened. 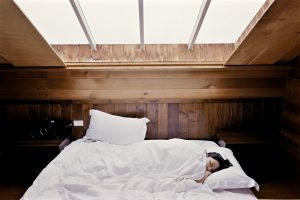 It is therefore important to ensure good sleep at least six hours for the body to rejuvenate. Which of these home remedies are you most likely to try? Comment with your opinion below!